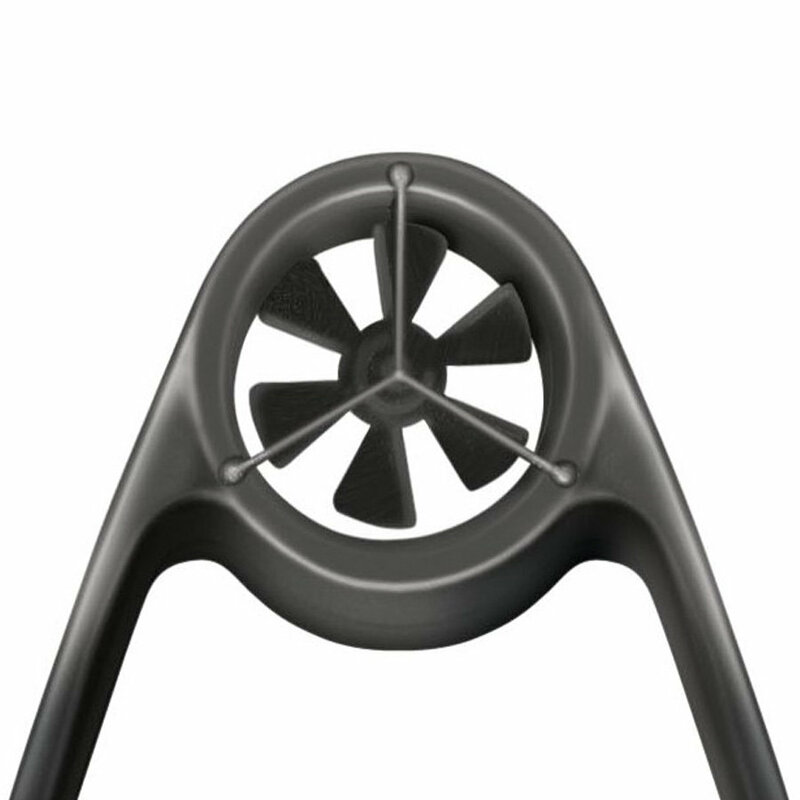 Xplorer 4 is solid, water proof precise anemometer. It’s a great device for anyone who want to know exact wind conditions and temperature in order to chose perfect equipment for actual weather. New Xplorer 4 also features electronic compass. It instantly measures wind speed with accuracy +/- 3%. 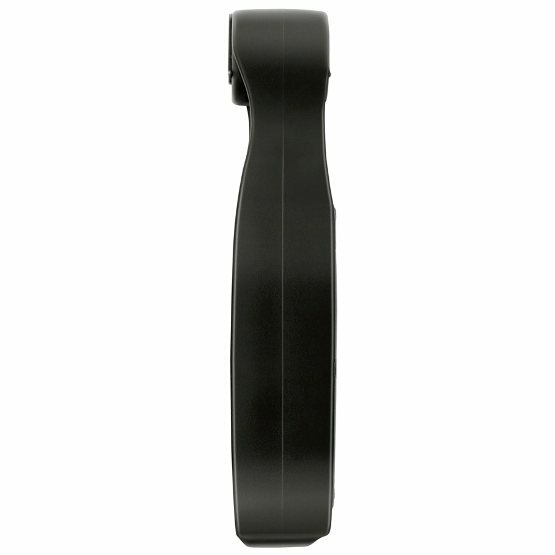 A must have for any sport enthusiast where wind is an important factor, also it’s very handy and fits into any pocket. 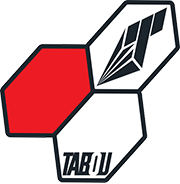 Features replaceable lithium battery, 3 wind measurement modes – instant, maximum and average and 5 measurement units. Auto-off feature after 1 minute will save battery life so it’ll serve you for very long time. Don’t waste more time on the spot thinking what size of kite or sail you should choose, Xplorer 4 will make it an easy decision. 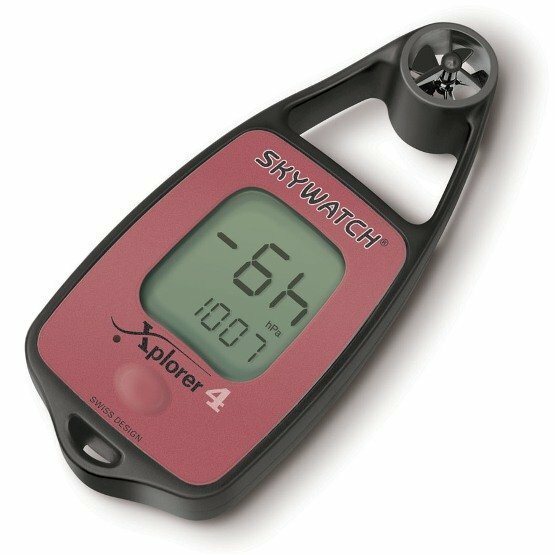 It has additional function to Xplorer 3 – pressure / altitude measurement. Waterproof Replaceable CR2032 lithium battery (Autonomy: several years, regular use). 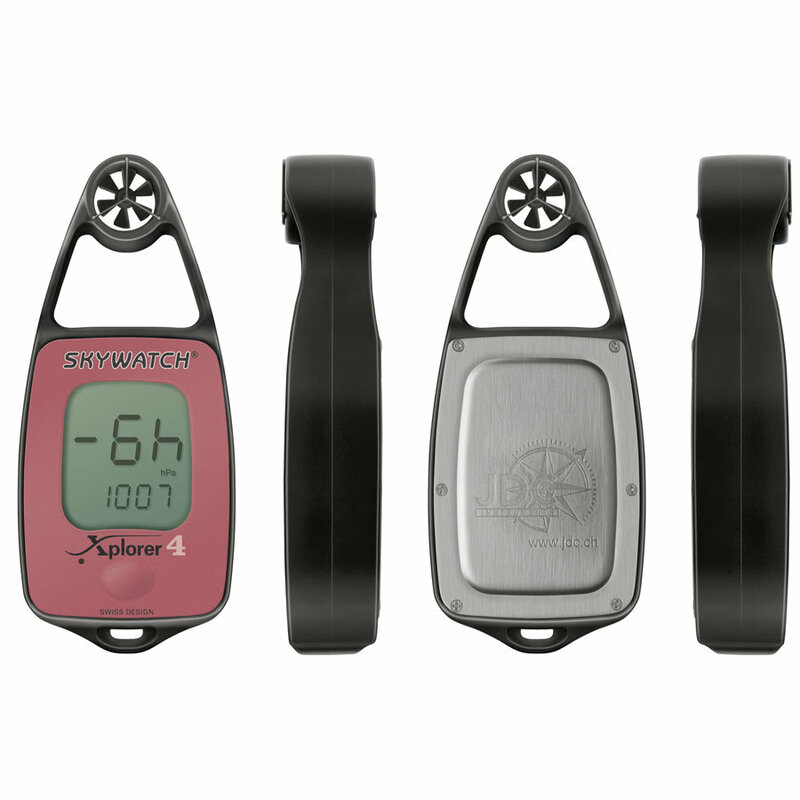 Skywatch Xplorer is a device for those who want to be certain of weather conditions - quickly and precisely. Regardless of whether you measure wind speed and temperature - on land or water - this anemometer is perfect for you.